Trish and I decided that this grand old hotel would be the perfect location for us to ring in the New Year. 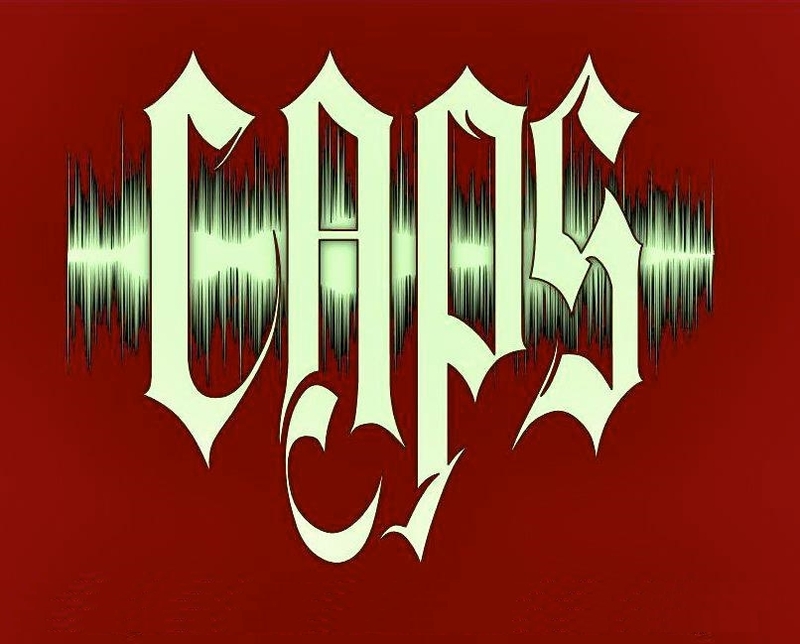 It is one of the favorite haunts of CAPS, a rich history dating back to our first visit in 2010. We were hoping to spend New Year’s Eve in room 328 because during our last visit we had the “incident of the falling towel"! (a reference to my youthful years of watching Rawhide). Unfortunately, the room was booked that first night, so we decided to try Room 2, located just down the hallway from the Lobby. Periodically we heard some unexplained noises but not enough to spook me much less Trish! Early on in our investigation Trish decided to try the rods, which (to her dismay) actually appeared to be cooperating. Soon she began to feel dizzy and uneasy so I advised her to put them away. The most compelling evidence came in the form of our little friend “Boo Buddy”, our talking trigger bear with built in EMF detectors. Practically from the time we turned him on, until we checked out of the room the detectors in his paws, kept going off! Sometimes they would stay on, sometimes they would pulse, other times it was just a single detector lighting up. We have taken our little friend to dozens of investigations and only at the Phoenix Center have we ever gotten this kind of a response! He was going off so much we thought maybe something was wrong so we even changed the batteries several times. We have some nice video evidence of this event, including his going off while we were out of the room. After leaving the premises for a few hours, we returned to find our room was ready on the top floor, Rm. 328. We didn’t have any towel activity this time around, and remarkably not a single blink from Boo Buddy. The strangest thing that happened in this room took place soon after bringing up our luggage. I had lain down to take a little afternoon nap, and we heard a loud popping noise coming from across the room. Trish looked over in reaction to the noise and saw her purse strap sticking up in the air and, softly swaying, before settling back down to its original position! There was no breeze, no fans going, or any logical explanation that we could discern. The strap is also too heavy to move in that manner. It was as if something had lifted it up! Once again The Original Springs did not disappoint, and we always look forward to our next return visit! Boo Buddy was very active in Room #2. Boo Buddy wasn't the only detector giving us hits in Room #2. Female voice in Room #2, "Myers". Beginning of this clip from Room #2, a voice seems to say, "Suki" or "Suitcase"? Then at 4 secs, a male voice, "Ben". 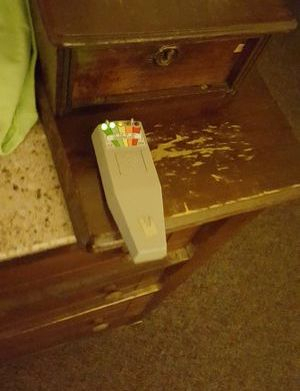 Spirit Box in Room #2, responses "Goodnight" to Dave. After Dave speaks, voice seems to say, "Careful". A female voice in Room #2, "Where's Ben now?" In Room 328, voice says, "He's Nice". About three seconds sounds like a child's voice, "Hurry Ben". The second part was after we left to get dinner at the Steam Pipe. You Tube Link if you can't view it here!